In the 1950's, all four school districts in the present Lafayette County R-10 school system (Alma, Blackburn, Grand Pass, and Waverly) underwent a series of changes. In 1951, Grand Pass and Waverly school districts were consolidated. 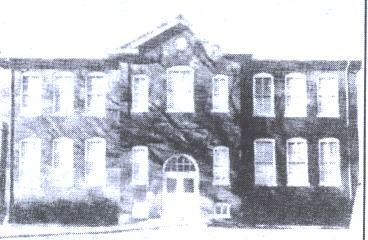 During this period, the high school classes were held in Grand Pass (fire had destroyed the high school building in Waverly in 1950), and the elementary school was located in Waverly. This new district was known as the Santa Fe District. In 1956, the school districts of Alma and Blackburn united to form the LaSalle School District, so named as abbreviations for Lafayette and Saline Counties. In this district, both high school and elementary school students attended schools located in Alma. The two districts (Santa Fe and LaSalle) were reorganized into one large district in 1963. The original plan for re-organization called for the construction of a new high school building to be located in a rural area in the geographical center of the district. 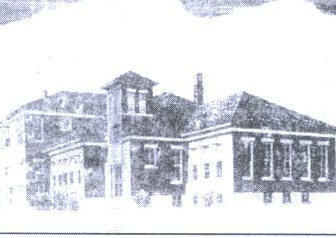 It was however, later decided to use the Alma school building as the high school and Waverly was then designated as the site of the district's elementary school. As an act of compromise, the first board of education of the new Santa Fe District was composed of two members from each district. This practice is still in effect today. It is interesting to note that during the first year of reorganization, which was in 1964, there were two high schools in one district. These two high schools were operated under one Board of Education and one Superintendent and were known as Santa Fe South in Alma and Santa Fe North in Grand Pass. This arrangement remained until the 1967-1968 school year when all junior-senior high school students in the Santa Fe School District were transported to Alma. 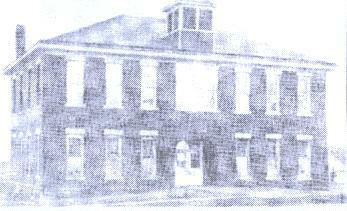 All elementary school students were transported to Waverly. At that time, three mobile unit trailers were purchased as temporary classrooms for the district. 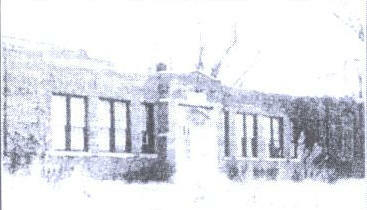 For more than 40 years, the Santa Fe R-10 School District has operated with a junior-senior high school building in Alma and an elementary school in Waverly. The patrons of this district have now grown accustomed to this arrangement, and it serves our district well.